The SuperGold Card is a discounts and concessions card for seniors and veterans, in recognition of their contribution to New Zealand society. 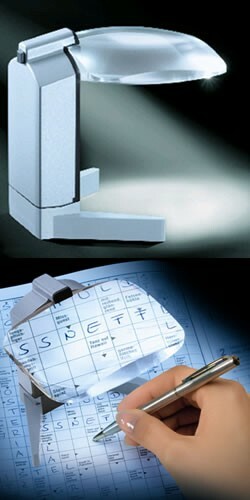 Blaxall Optics Vision Ltd offers 10% discount across all items with the exception of promotional offers. The Seeing Eye, the pioneer in guide dogs, and Sendero Group, the pioneers of accessible GPS, have teamed up to create The Seeing Eye GPS™. Almost 20 years of user feedback and feature requests are behind the design of all Sendero GPS products. The accessible features in The Seeing Eye GPS™ are only the beginning of what is yet to come as users help in evolving this first fully accessible GPS product for the iPhone. The Seeing Eye GPS™ is a fully accessible turn-by-turn GPS iPhone app with all the normal navigation features plus features unique to blind users. • There are three choices for POI data (Navteq, Foursquare, and OSM). Requires: Compatible with iPhone 3GS, iPhone 4, iPhone 4S, iPhone 5, iPad Wi-Fi + 3G, iPad 2 WiFi + 3G, iPad Wi-Fi + 4G, iPad mini Wi-Fi + Cellular. 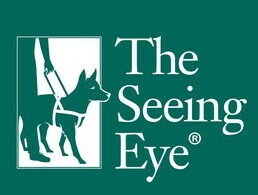 iOS 5.The Seeing Eye, the pioneer in guide dogs, and Sendero Group, the pioneers of accessible GPS, have teamed up to create The Seeing Eye GPS™. Almost 20 years of user feedback and feature requests are behind the design of all Sendero GPS products. The accessible features in The Seeing Eye GPS™ are only the beginning of what is yet to come as users help in evolving this first fully accessible GPS product for the iPhone. The Seeing Eye GPS™ is a fully accessible turn-by-turn GPS iPhone app with all the normal navigation features plus features unique to blind users. Is your vision decreasing? Do you have trouble seeing nearby or from a far? Could you use some support when you are reading, for instance because of dyslexia or because you need reading glasses? 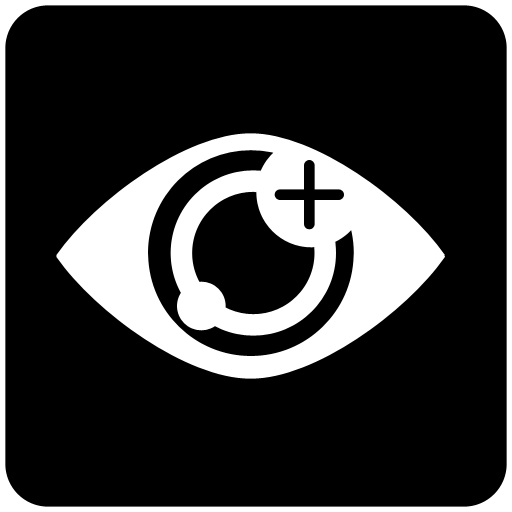 The Royal New Zealand Foundation of the Blind is New Zealand's main provider of sight loss-related services to the blind and those with low vision. We've been inspiring change for our members since 1890 and today we continue to support more than 11,500 members. Awareness To increase awareness of MD in the wider community of New Zealand. Education To provide accurate, specific, current and ongoing information about macular degeneration through education of the MD community, their carers and service providers. Support To enhance the quality of life of people with MD and the associated MD community, facilitating access to relevant support services. Research To support and pursue research into the causes, prevention, treatment and possible cures for MD. Representation To advocate for access to evidence based treatments and advance the best interests of the entire MD community.